Be the first to read this fun and mischievous excerpt from The Apostrophe Posse by Teena Raffa-Mulligan. The posse stayed together as far as the main road and then parted company. When the girls reached the section of Wattle Street where Ben’s Burger Bar was situated it was in darkness because the street light was smashed. Ellie shone her torch up at the sign hanging high above them under the shop awning. Ellie’s torch beam lit up the sign for a moment and then went off suddenly. She bobbed out of sight behind one of the street planter boxes while the car cruised past. It slowed. She held her breath, then let it out again when the car sped up and drove on without stopping. There was an awful cracking sound as the awning gave way beneath their weight. As one side ripped away from the roof the girls jumped clear. They stared in horror at what they had done. 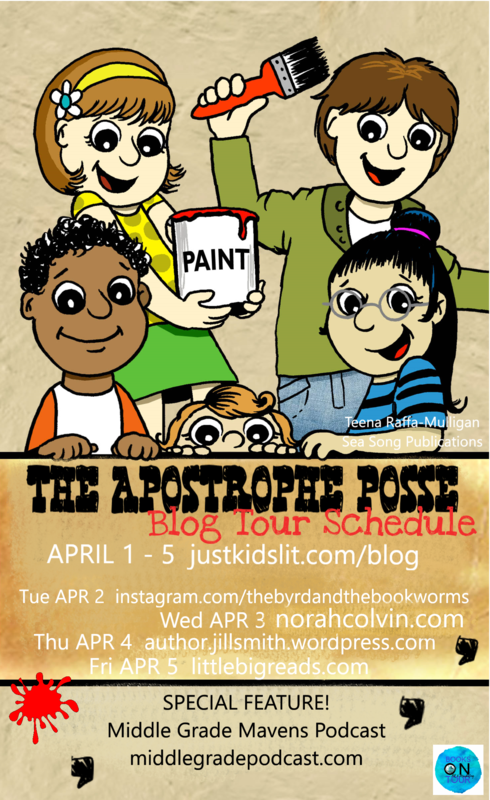 Visit Little Big Reads for more insights on The Apostrophe Posse, reviewed by the fabulous Allison Winchester! On Your Marks. Get Set. WIN! Kids! This challenge is for you! Fix the apostrophe mistakes for a chance to WIN a paperback copy of The Apostrophe Posse by Teena Raffa-Mulligan! Click the link to enter. Please subscribe here to stay in the loop! 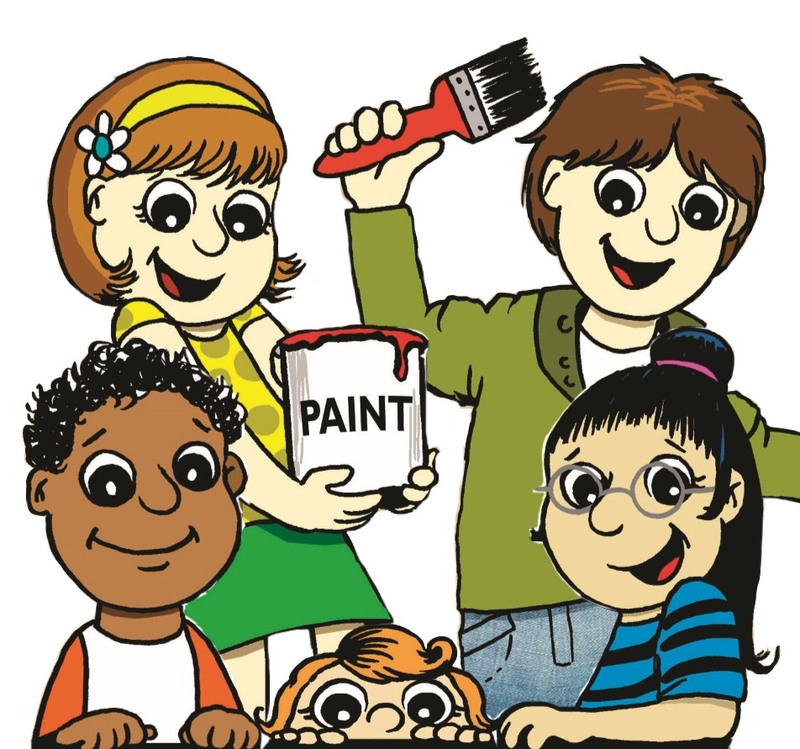 500 FREE Books for Aussie Schools!